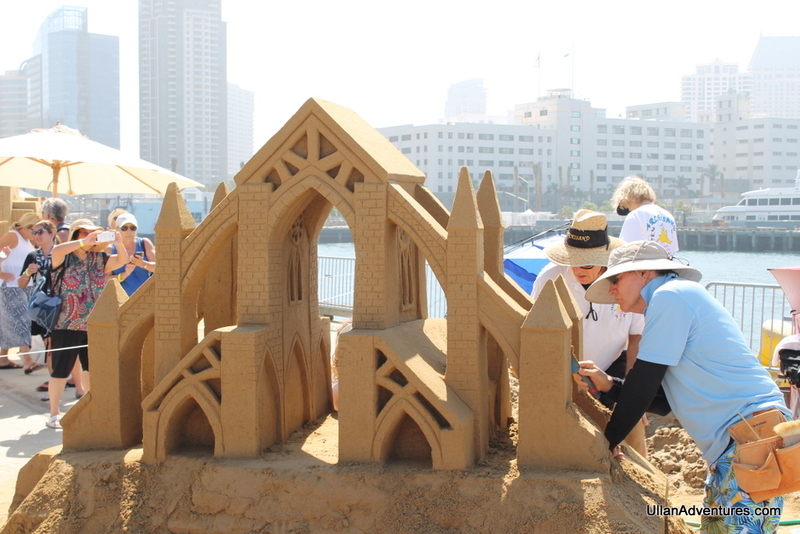 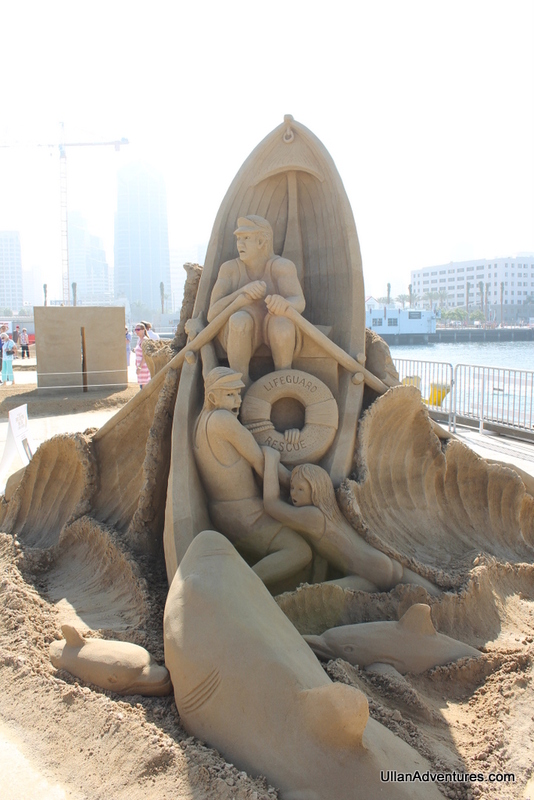 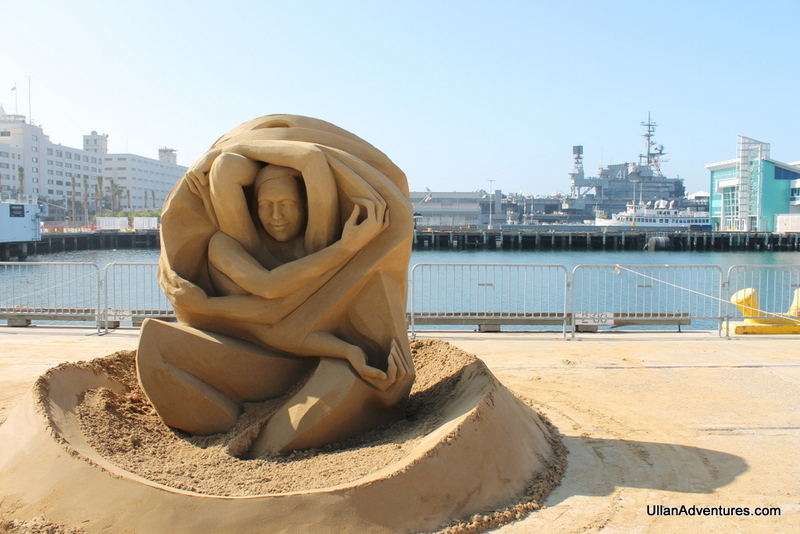 Sand sculpting has always fascinated me and I’ve always wanted to see cool sculptures in person. 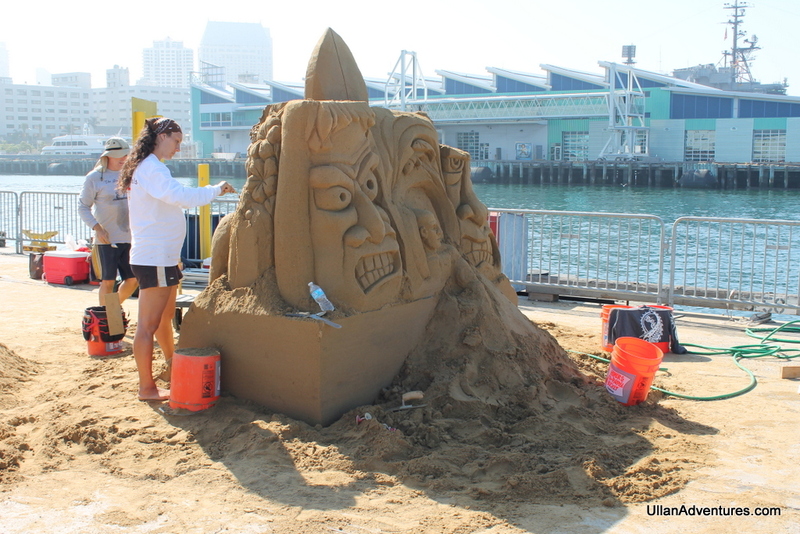 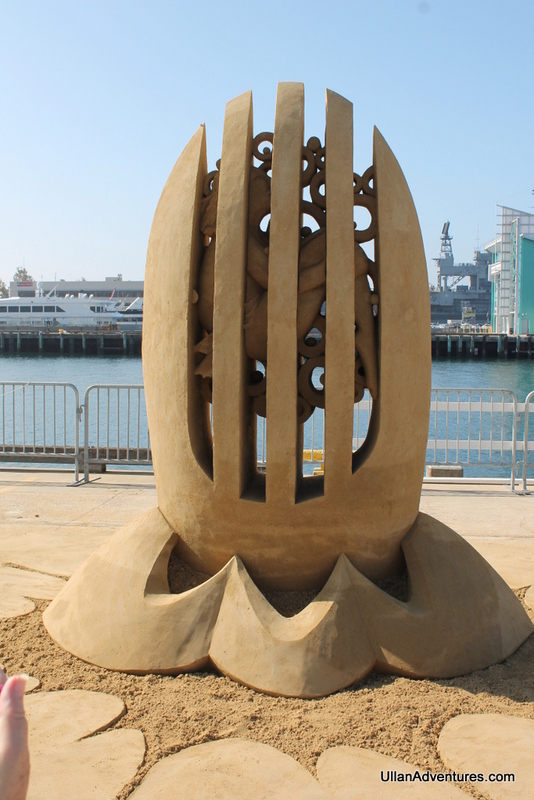 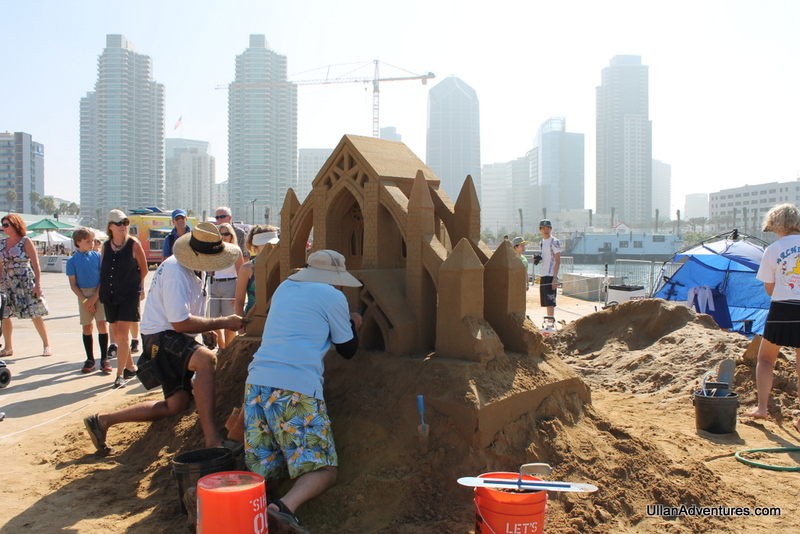 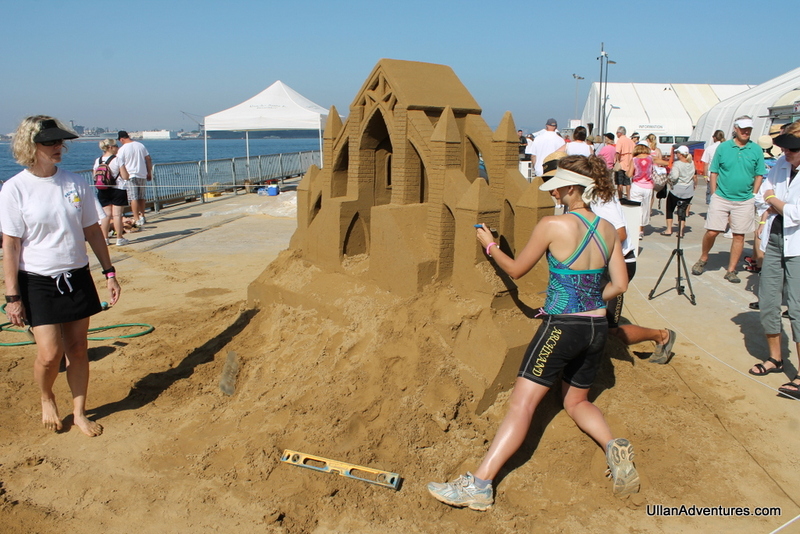 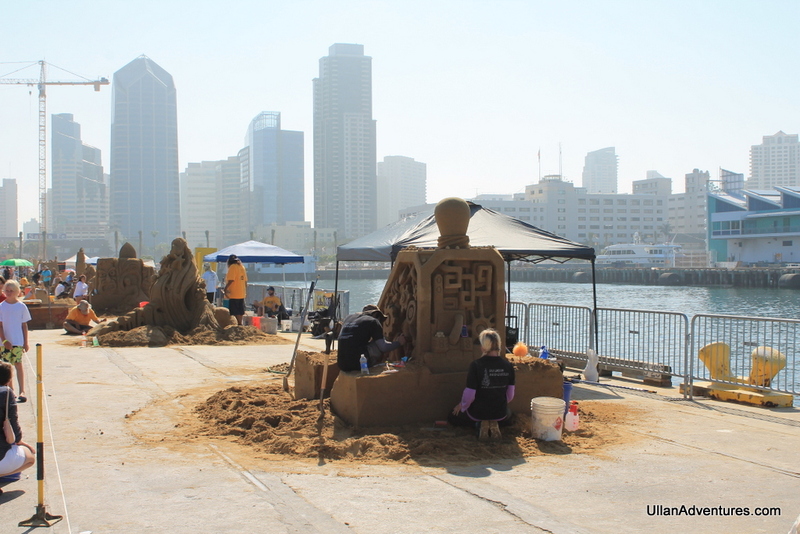 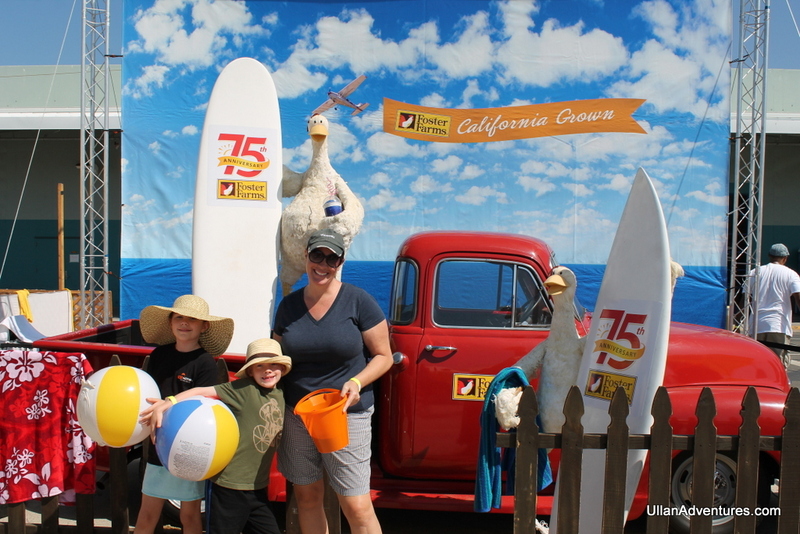 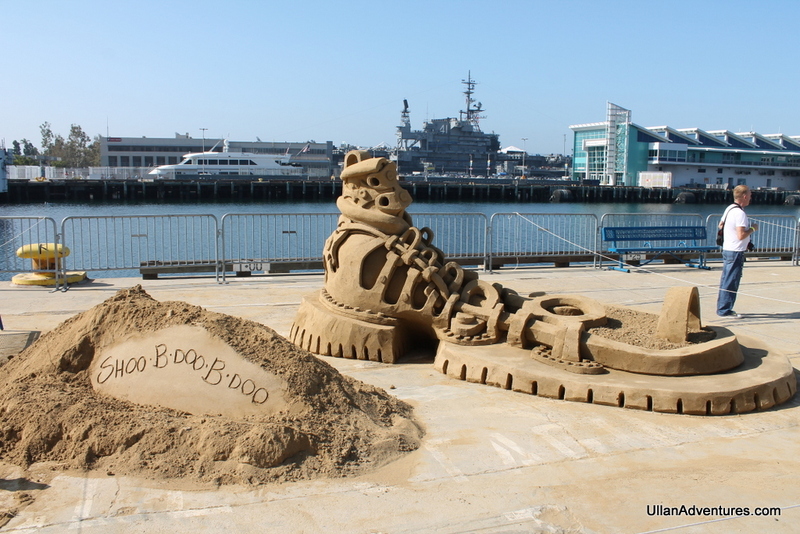 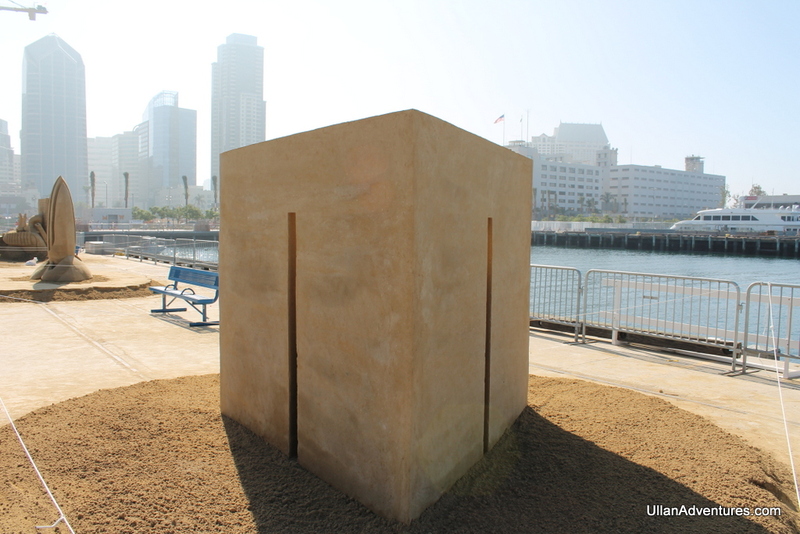 So I was super excited when I found out the US Sand Sculpting Challenge and 3D Art Expo was being held in San Diego on the cruise ship pier. 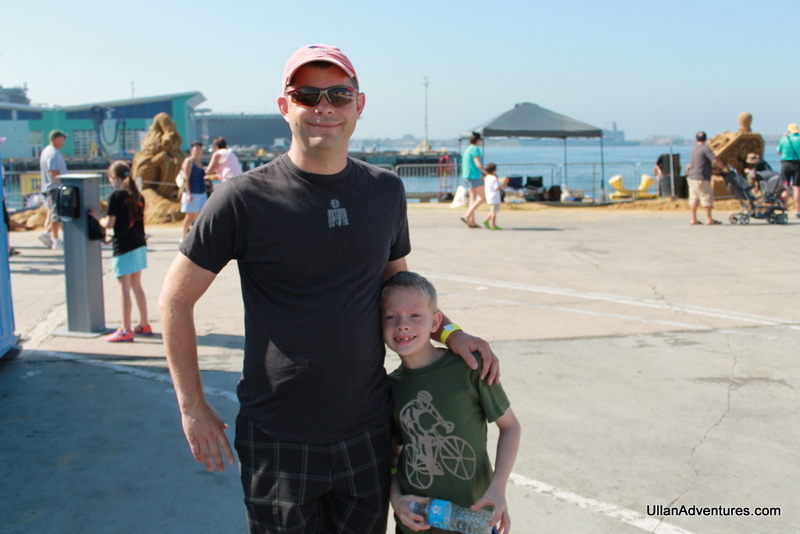 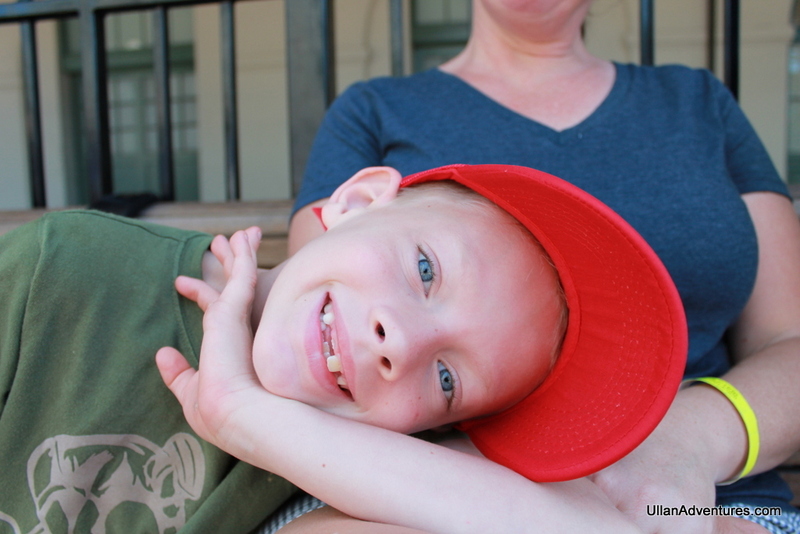 We took the trolley from near our house to downtown and then walked a few blocks to the pier. 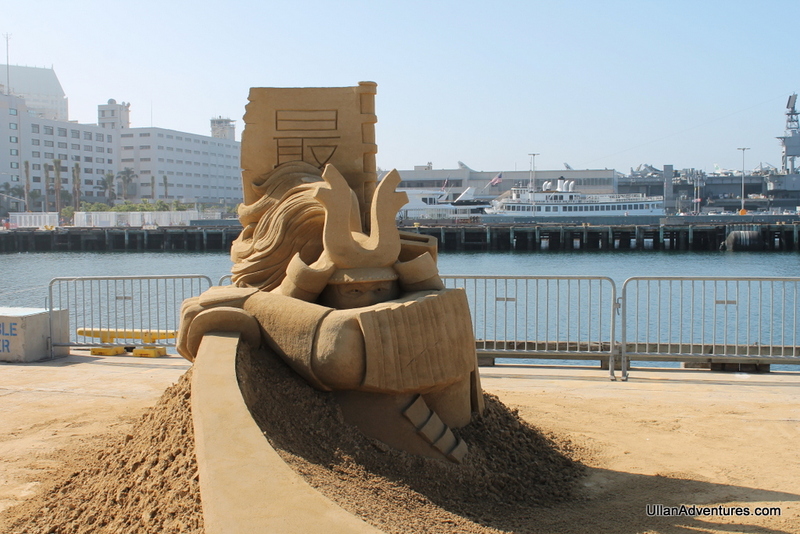 The sculptures were amazing! 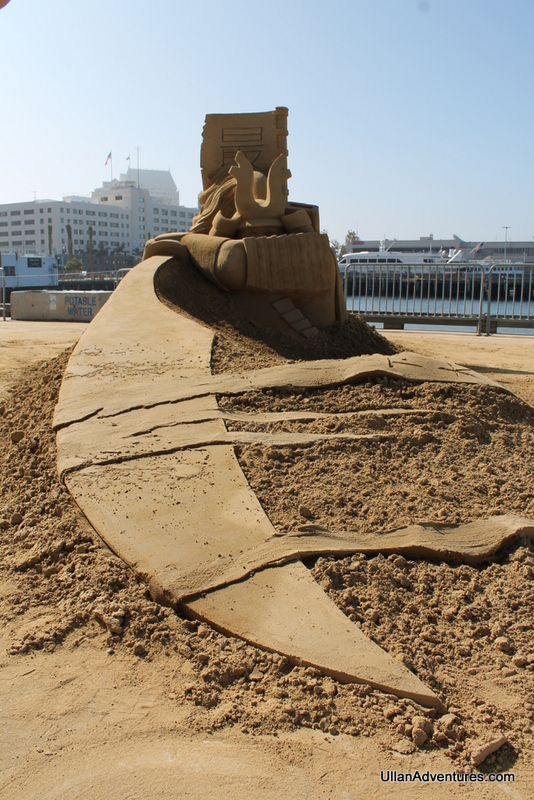 The level of detail was incredible and I have no idea how they defy gravity like that. 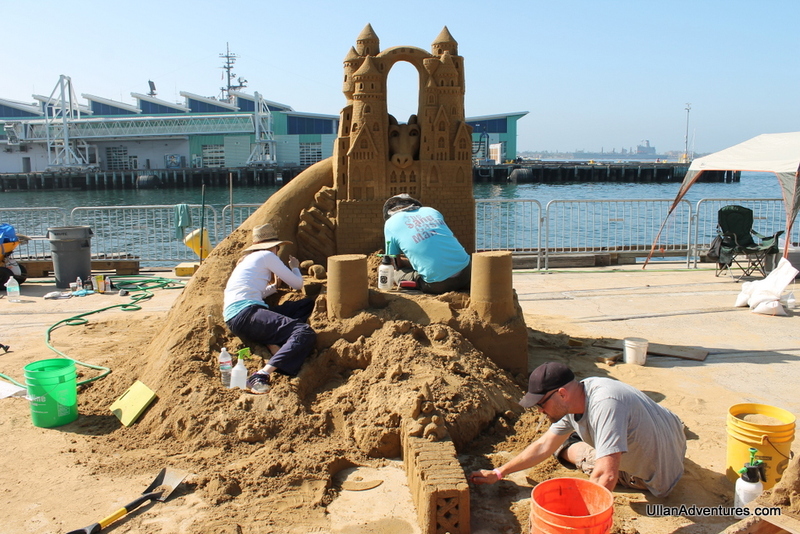 It was a real treat to watch them work and see the art.